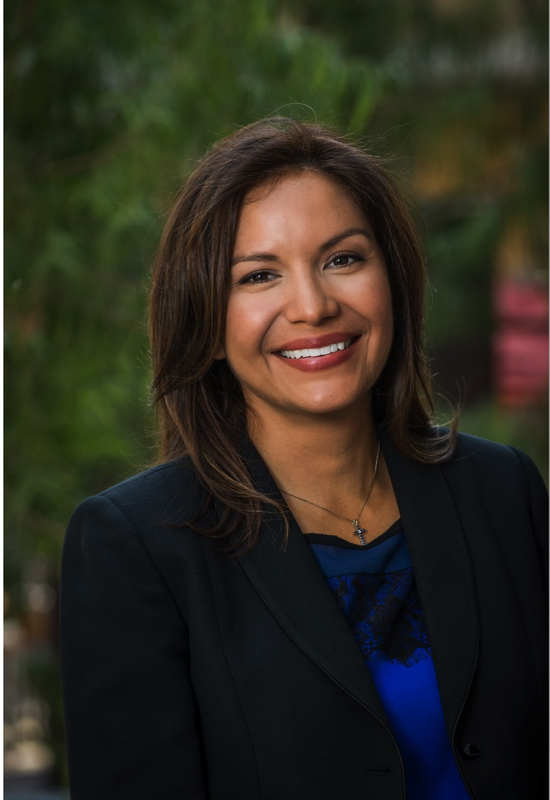 Maritza Salazar Campo, Ph.D., is an Assistant Professor at the Paul Merage School of Business. She earned her PhD in Management from the Stern School of Business at New York University. She studies how interdisciplinary and culturally diverse teams collaborate to solve complex problems. She is also the recipient of numerous research awards including a major multi-year grant from the National Science Foundation focused on studying and facilitating the integrative capacity of interdisciplinary science teams through team training. She has published her work in journals such as American Psychologist, Group and Organizational Management, Journal of Organizational Behavior and Small Group Research. She has has provided training and education about the science of team science at various academic institutions around the country including the National Academies of Science, NYU’s Langone Medical Center, Stanford’s School of Medicine, and the Feinberg School of Medicine at Northwestern University. Gaetano R. Lotrecchiano, Ed.D., Ph.D.
Gaetano R. Lotrecchiano, Ed.D., Ph.D. is an associate professor of Clinical Research and Leadership and of Pediatrics at the George Washington University School of Medicine and Health Sciences. Dr. Lotrecchiano has been faculty at George Washington University since 2005 and has spent some of that time as faculty at Children’s National Health System. 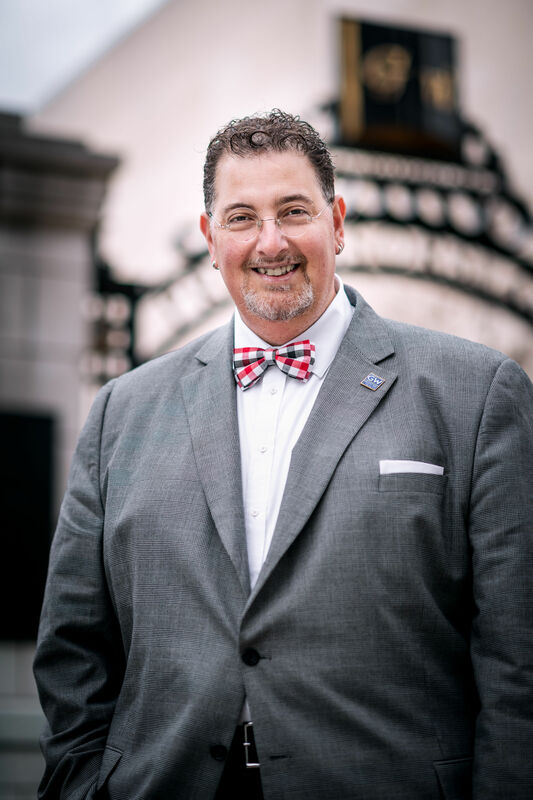 Dr. Lotrecchiano is a Morton A. Bender awardee for teaching excellence and past chair of the George Washington University Society of Distinguished Teachers. He is committed to the training of well-rounded health professionals with the knowledge, insight, and critical thinking skills to navigate the changing American healthcare environment and serves as the Director of Doctoral Candidacy for the PhD in Translational Health Sciences at GWU and is the Tean Science Lead for the Clinical Translational Science Institute at George Washington University. As such he stresses the growing need cross-disciplinary skills and the need for agents of change who are interdisciplinary brokers. Professor Lotrecchiano’s research interests include complexity leadership and characteristics, transdisciplinary team science, and motivation in team collaboration and principal investigator of the Motivation Assessment for Team Readiness Integration and Collaboration (MATRICx) project. He is the faculty moderator for the GW University Seminar “Creating a Culture of Collaboration at GWU”. His recent published material is in the Maternal and Child Health Journal, International Journal of Transdisciplinary Research, VINE: The Journal of Information and Knowledge Management Systems, Clinical Translational Research, Integral Leadership Review, Journal of Organizational Design and Engineering and the Journal of Collaborative Healthcare and Translational Medicine. He is co-editor of the seminal work, Batshaw, Roizen, and Lotrecchiano, Children with Disabilities, 7th Edition, Baltimore: Brookes Publishing. Presently, Dr. Lotrecchiano is co-editing a special issue for the Informing Science Institute on “Communication in Transdisciplinary Science: Challenges, Perspectives, and the Future” published in 2018. Dr. Lotrecchiano has been recently elected as the president elect of the International Network for the Science of Team Science (INSCiTS) and is the vice-president of the International Society for Systems and Complexity Science in Health. Holly J. Falk-Krzesinski, Ph.D., is the Vice President, Research Intelligence on the Global Strategic Networks team at Elsevier, where her responsibilities center on how insights from data, metrics, and analytics guide collaboration and strategic planning for research institutions, funders, and science policy organizations. Prior to joining Elsevier, Dr. Falk-Krzesinski was a faculty member and administrator at Northwestern University where she launched a unit in the central Office for Research to support the development of interdisciplinary and collaborative grant proposals and built out a team science unit for the university’s Clinical and Translational Science Institute. Through her leadership with the Annual International Science of Team Science Conference, TeamScience.net development, research on reward and recognition for team science, team science consulting work, and involvement with three national team science initiatives, Dr. Falk-Krzesinski has been instrumental in developing a strong international community of practice for team science and the field of study called the science of team science (SciTS). Kevin C. Wooten, Ph.D. is currently Chair and Professor of Management and Human Resource Management at the University of Houston at Clear Lake. He teaches courses in Organizational Behavior, Organizational Theory, Organizational Design, as well as Human Resource Management courses such as Employee Selection, Organizational Development, and Employee Training. He also serves as an adjunct faculty member in the Department of Psychology at Rice University, and the Department of Preventative Medicine at the University of Texas – Medical Branch at Galveston. Prior to joining the University of Houston System, Kevin served on the faculty of the A.B. Freeman School of Business at Tulane University, teaching Organizational Behavior in the Executive MBA Program. He is also the co-founder of the UHCL MBA for Physicians Program, and currently serves as the Consulting Director of Tracking and Evaluation and Lead Consultant for Team Science for the University of Texas Medical Branch – Clinical and Translational Science Award. Kevin also serves on the Executive Committee and the Board of Directors for the International Science of Team Science Association. Kevin holds a Ph.D. in Industrial Organizational Psychology from Tulane University. He has over nine years of industrial experience, much of which involved managing the corporate training and development function for a Fortune 500 corporation. Kevin also has over three years of experience as a Vice President and Staff Psychologist for the nation’s leading career consulting firm, where his practice focused on psychological assessment for high level executives, stress management, career counseling, and organization development. Kevin maintains an active research and consulting agenda. He presents his research frequently at international, national, and regional academic conferences. He has published in such journals as The Academy of Management Journal, Human Relations, Journal of Employment Counseling, Training and Development Journal, Public Administration Quarterly, Journal of Organizational Change Management, Training Research Journal, Human Resource Development Quarterly, Journal of Vocational Behavior, Journal of Management Education, Human Resource Management Review, and Organizational Development Journal, and Clinical and Translational Science, to name a few. His research interest includes organizational development, job loss reactions, organizational justice and fairness, vocational assessment, change resistance and readiness, and team science. Kevin currently serves on the editorial board for the Journal of Applied Behavioral Science. He has also co-authored an award-winning book on the ethics of organizational change. Over the span of his career, Kevin has consulted many leading institutions and Fortune 100 organizations involving organizational development, design, and human resource practices. Kevin's recent Team Science activities includes being the host (UTMB) and chief organizer for the 2018 Science of Team Science Conference (SciTS). He has received funding to develop the first evidence based competency training program for team scientists, and is leading a team of thought leaders in the field. Additionally, he has designed and administered the first known leadership assessment center for scientific team leaders. Kevin remains active in designing team training interventions and assessment methods appropriate for scientific teams. 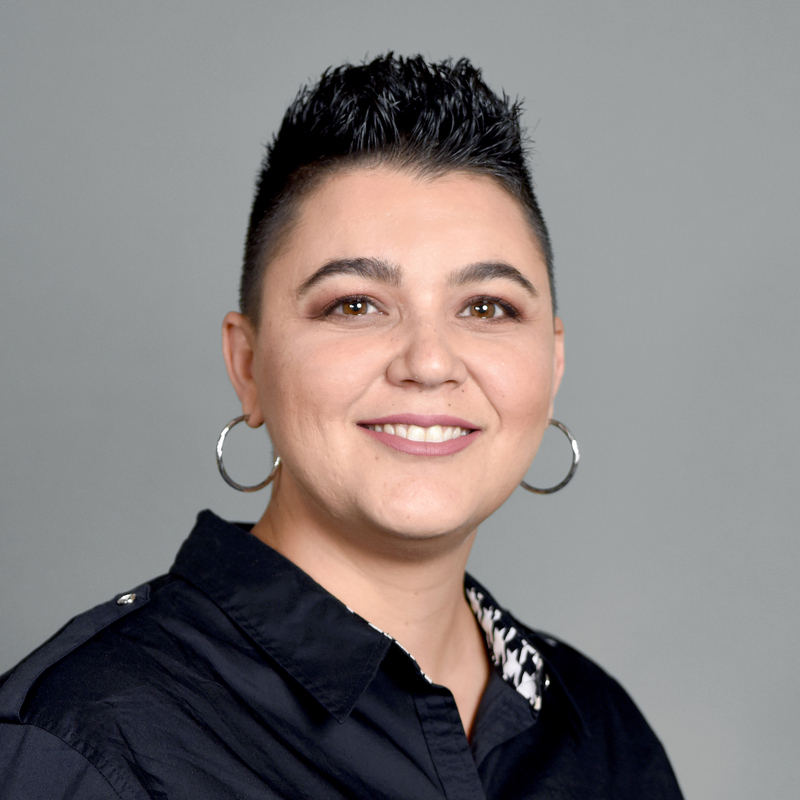 Zaida Chinchilla Rodríguez, Ph.D., is Associate Research Professor at the Institute of Public Goods and Policies (IPP) of the Spanish National Research Council (CSIC). She completed her Master and PhD. in Library and Information Science at the University of Granada (Spain) within the SCImago Research Group. 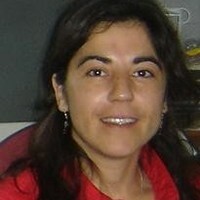 In 2008, she moved to Madrid (Spain) to work with a tenured position in CSIC. Since then, she acts as an external advisor for SCImago Lab.She is a social scientist specialized in bibliometrics with a particular focus on institutional and national-level analysis. Her research interests include scientometrics, research evaluation, scholarly communication, the science of team science, and information visualization. She has participated in numerous research projects and contracts for different governments and funding agencies. She has been extensively working on drafting scientific reports and served as an analyst for a number of governments and research institutions analyzing national and global developments in science and technology. She is actively involved in mentoring and service and has published in numerous prestigious journals. Currently, she is Associate Editor of Frontiers in Research Metrics and Analytics. Dr. Stephen M. Fiore, Ph.D., is Director, Cognitive Sciences Laboratory, and Professor with the University of Central Florida's Cognitive Sciences Program in the Department of Philosophy and Institute for Simulation & Training. He maintains a multidisciplinary research interest that incorporates aspects of the cognitive, social, organizational, and computational sciences in the investigation of learning and performance in individuals and teams. His primary area of research is the interdisciplinary study of complex collaborative cognition and the understanding of how humans interact socially and with technology. Dr. Fiore is a founding conference committee member for the Science of Team Science annual conference, and a founding board member and past-president of the Interdisciplinary Network for Group Research. He has been a visiting scholar for the study of shared and extended cognition at École Normale Supérieure de Lyon in Lyon, France (2010) and he was a member of the expert panel for the Organisation for Economic Co-operation and Development's 2015 Programme for International Student Assessment (PISA) which focused on collaborative problem-solving skills. 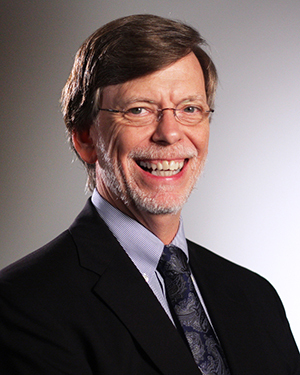 He has contributed to working groups for the National Academies of Sciences in understanding and measuring "21st Century Skills" and was a committee member of their "Science of Team Science" consensus study, as well as a member of the National Assessment of Educational Progress report Collaborative Problem Solving. Kara L. Hall, Ph.D., is the Director of the Science of Team Science (SciTS), the Director of the Theories Initiative, health scientist, and program director in the Behavioral Research Program of the Division of Cancer Control and Population Sciences at National Cancer Institute (NCI) of the National Institutes of Health (NIH). Dr. Hall helped launch and build the SciTS field through her leadership in conducting empirical studies, developing conceptual frameworks, creating practical strategies and resources, editing special journal issues, chairing the Annual SciTS Conferences, and founding board member of INSciTS. Dr. Hall’s work aims to build an evidence base for effective team science approaches and support the translation of emerging knowledge into policies and practices. Notably, she served as a member of The National Academies Committee on the Science of Team Science (2012-15), which produced the report, Enhancing the Effectiveness of Team Science (listed in the top 30 most downloaded National Academies Press reports out of the more than 9000 released online since 1994). Dr. Hall regularly provides support for team science by serving on advisory boards for large complex research initiatives, delivering keynotes to stakeholders throughout the scientific enterprise, and contributing in an advisory capacity to organizations and agencies nationally and internationally (e.g., USAF, PCORI, NSF, ARO, OSTP, CRUK). Additionally, Dr. Hall has focused on advancing dissemination and implementation research and promoting the use, testing, and development of health behavior theory in cancer control research. Dr. Hall champions areas including systems science approaches and teams/groups in health and healthcare. Prior to arriving at NCI, Dr. Hall's program of research included the development of behavioral science methodologies such as the design of survey protocols, meta-analytic techniques for health behavior theory testing, as well as on applications of health behavior theory to multiple content areas and the development of computerized tailored interventions to foster health promotion and disease prevention behaviors. Dr. Hall earned her MA and PhD at the University of Rhode Island (URI) in Psychology with specializations in clinical psychology, neuropsychology, and behavioral science. Andi Hess, MS(Tech) is the Director of the Interdisciplinary Translation and Integration Sciences Initiative at Arizona State University, which aims to help research teams across the university bridge disciplinary gaps. Her research focuses on the Science of Team Science and Interdisciplinary Translation, a process of actively facilitating the exchange of knowledge across disciplinary languages in team research settings. 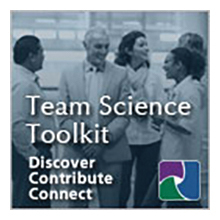 Through the initiative, Andi organizes and leads custom workshops on the Science of Team Science for faculty interested in increasing the effectiveness of team science projects. She is currently designing Interdisciplinary Translation curriculum to develop team science competencies in undergraduate programs, and Continuing Education programs for Socio-Technical Integration Research. Other research interests include issues of identity, conflict resolution, and intercultural competencies. She teaches courses in Interdisciplinary Studies and Organizational Leadership, and serves as the Faculty Director for multiple Study Abroad programs. Julie Thompson Klein, Ph.D., is Professor of Humanities Emerita in the English Department at Wayne State University and an Affiliate of the TdLab (Transdisciplinarity Lab) at the ETH-Zurich university for science and technology in Switzerland. She has also been a Mellon Fellow and a Visiting Professor in Digital Humanities at the University of Michigan. Klein is past president of the Association for Interdisciplinary Studies (AIS) and former editor of the AIS journal Issues in Interdisciplinary Studies. Her books include Interdisciplinarity (l990), Interdisciplinary Studies Today (co-edited 1994), Crossing Boundaries (1996), Transdisciplinarity (co-edited 2001), Interdisciplinary Education in K-12 and College (edited 2002),Mapping Interdisciplinary Studies (1999), Humanities, Culture, and Interdisciplinarity (2005), Creating Interdisciplinary Campus Cultures (2010), and Interdisciplining Digital Humanities (2015). She was also Associate Editor of The Oxford Handbook on Interdisciplinarity (2010, 2017). Klein has received numerous honors, including the Kenneth Boulding Award for outstanding scholarship on interdisciplinarity, the Yamamoorthy & Yeh Distinguished Transdisciplinary Achievement Award, the Joseph Katz Award for Distinguished Contributions to the Practice and Discourse of General and Liberal Education, and the Science of Team Science Recognition Award. She consults on interdisciplinary programs throughout North America; is on governing boards of the INSciTS (International Network for the Science of Team Science) and HASTAC (Humanities, Arts, Science, and Technology Alliance and Collaboratory); and has served on task forces of the National Institutes of Health, National Science Foundation, and National Academies of Science. Klein is active internationally as well. 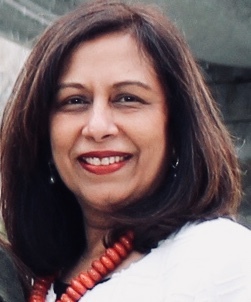 She has been a Visiting Foreign Professor in Japan, a Fulbright professor in Nepal, a Foundation Visitor at the University of Auckland, and a Distinguished Women’s Scholar at the University of Victoria. She has also delivered keynote addresses throughout North and South America, Europe, Russia, Asia, Australia, and New Zealand. 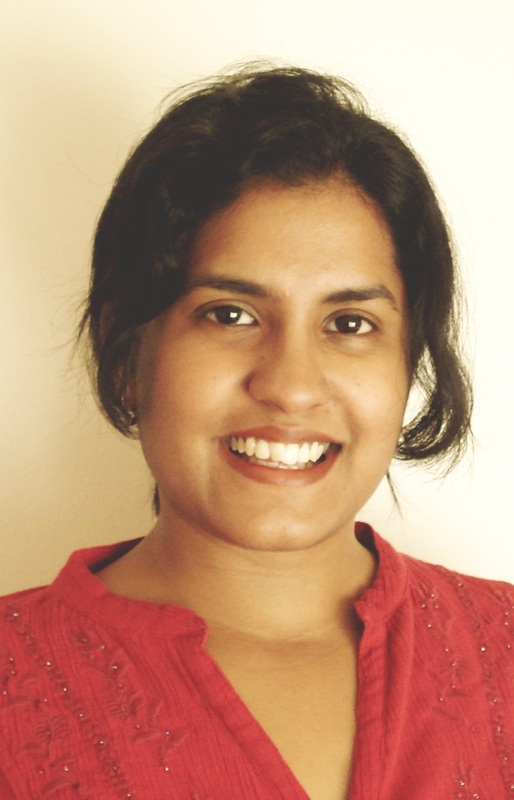 Shalini Misra, Ph.D., is an Assistant Professor in the School of Public and International Affairs at Virginia Tech. Her research focuses on the social, psychological, and cultural implications of the Internet and mobile communication technologies; and the study of the processes and outcomes of transdisciplinary collaborative scientific, training, and action research initiatives. Key themes in her research and writing include: cognitive and health consequences of information overload and multitasking; interpersonal relationships in ubiquitous computing environments; environmental orientations, identity, and sense of community in the Digital Age; contextual influences on interdisciplinary collaboration; interdisciplinary education and curriculum development; and evaluation of team science initiatives. Her research has been supported by grants from NSF, NIH, Urban Communication Foundation, Intel Digital Cultures, and the National Academies Keck Futures Initiative. 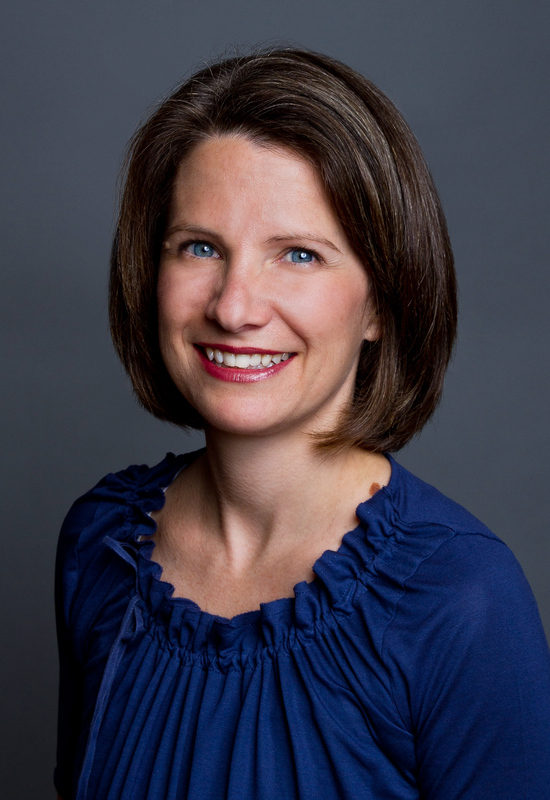 She has a Ph.D. in Planning,Policy, and Design from University of California Irvine, an M.S. degree in Sustainable Resource Management (Technical University of Munich, Germany) and a B.S. degree in Civil Engineering (Gujarat University, India). Darshana T. Shah, Ph.D., is a professor of pathology and associate dean for faculty advancement at the Marshall University Joan C. Edwards School of Medicine. Her passion for service has led her to attain diverse institutional roles, notably serving as founding editor-in-chief of the Marshall Journal of Medicine, peer-reviewed open access academic journal.The focus of Dr. Shah’s work has been collaborating with institutional leaders in supporting faculty by creating resources, guiding policy-building and contributing to the development of programs and practices that positively impact the career advancement of faculty. Her research and scholarship delve deeply into faculty vitality and retention. Dr. Shah has held a number of leadership positions in regional, national and international organizations, including serving as national chair of the Association of American Medical Colleges’ Group on Faculty Affairs to support the mission of building and sustaining faculty vitality in medical schools and teaching hospitals. As president of the Group for Research in Pathology Education, Dr. Shah led an academic society of medical educators who teach pathology and supported the promotion of scholarly research and innovation in medical education. Dr. Shah teaches graduate level courses in team science and offers professional development in the science of team science to researchers and medical educators nationally. Her extensive experience as a medical science educator combined with her deep commitment to supporting faculty and excellent credentials as an academic scholar will enable her to contribute creatively and constructively to further the mission of the INScITS. 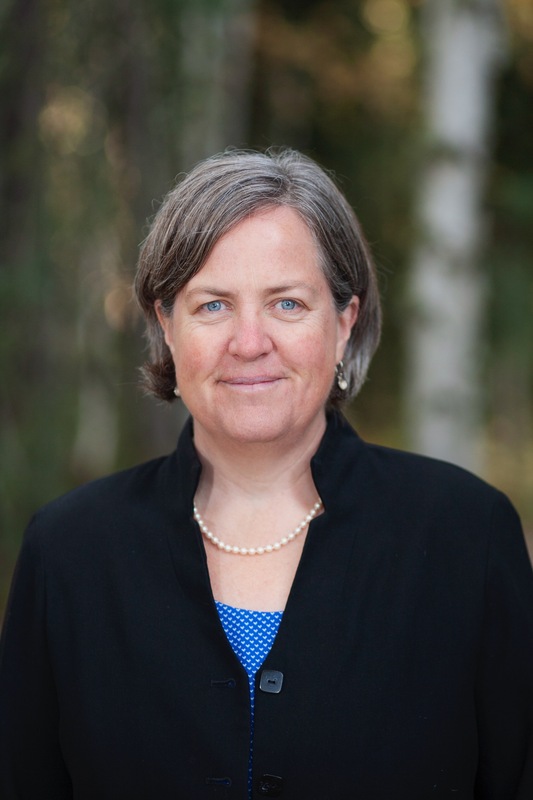 Pips Veazey, Ph.D., is the Associate Project Director for the Alaska Established Program to Stimulate Competitive Research (EPSCoR), a statewide program funded by the National Science Foundation and the State of Alaska aimed at increasing research capacity. She is also the lead and creator of Vis Space, a high-resolution visual environment designed to promote conversations about complex problems, develop creative solutions and enhance team development. Her research interests include the development and implementation of interdisciplinary research teams, the interaction between teams and technology, and team science leadership.Building on academic foundations in psychology (BA, Bates College) and oceanography (MS, University of Alaska, Fairbanks), she completed an interdisciplinary doctoral degree in team science leadership at UAF, examining the competencies required to be an effective leader of large interdisciplinary team science projects. She carries a passion for synthesizing and implementing team science research to create more effective science teams and works with numerous interdisciplinary teams to help propel innovative and transformative research.